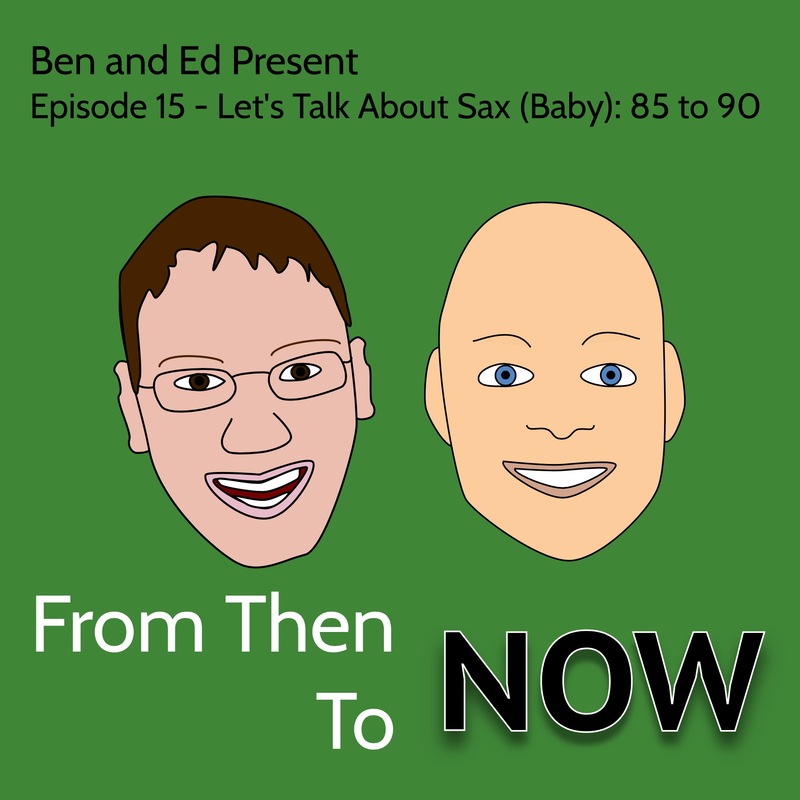 After talking about it for weeks Ben and Ed have finally got their act together and created a podcast version of their NOW That's What I Call Music! series currently airing on Radio Frimley Park. Now an HBA Awards 2019, Best Specialist Music Programme Nominee. Only interested in the legacy of the Ruttle and all that came after it? Then follow the links below to explore the past.